CITY of Plymouth’s third evening opening meeting of the summer was combined with a corporate challenge. 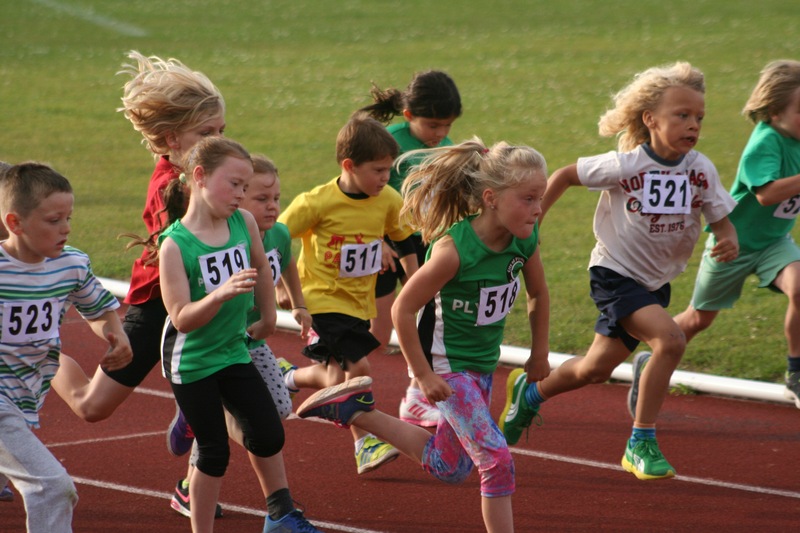 There were a decent number of competitors for the challenge event, which saw participants take part in the 100m, 800m, throwing and jumping disciplines. There was another good showing from the under-eight panthers, who got the chance to meet Great Britain international David King.